In the heart of Marylebone lies No. 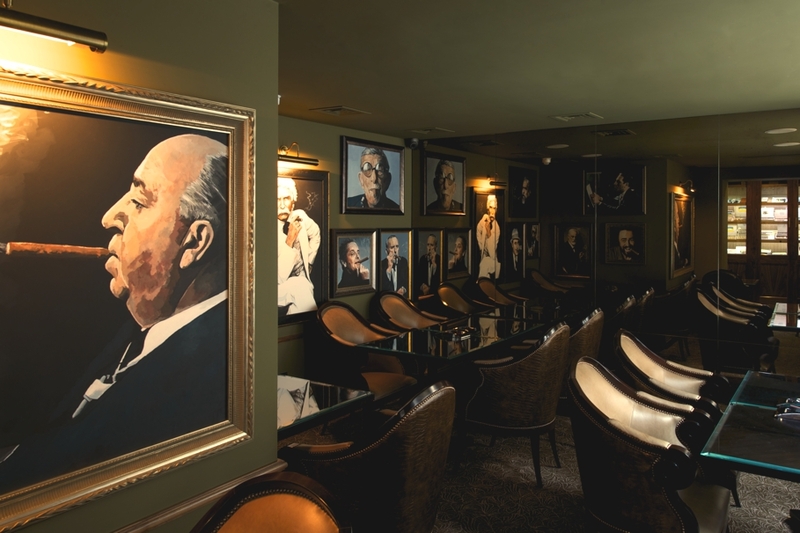 Ten Manchester Street, an elegant boutique hotel and the setting for Cigars at No. 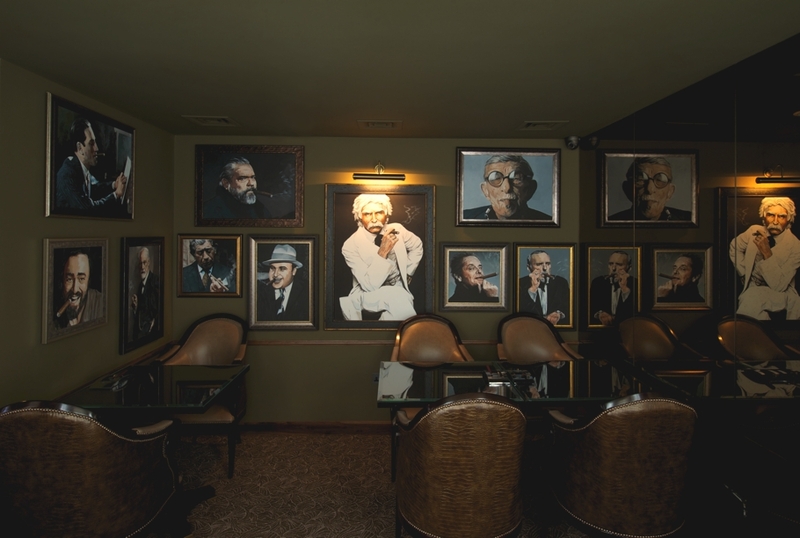 Ten, a brand new cigar shop and tasting room, which opens in November. 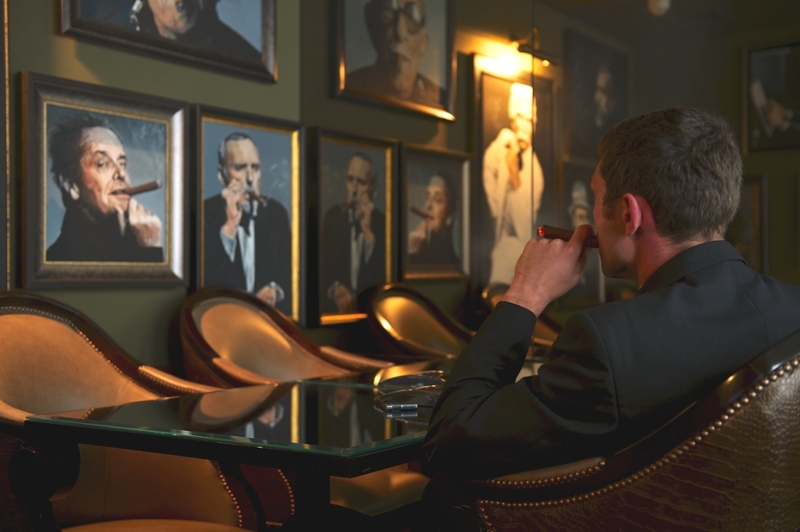 The new space complements the hotel’s existing cigar terrace and has been specially designed for the enjoyment of cigars, offering a premium selection to impress even the most seasoned aficionados. Adjacent to No. 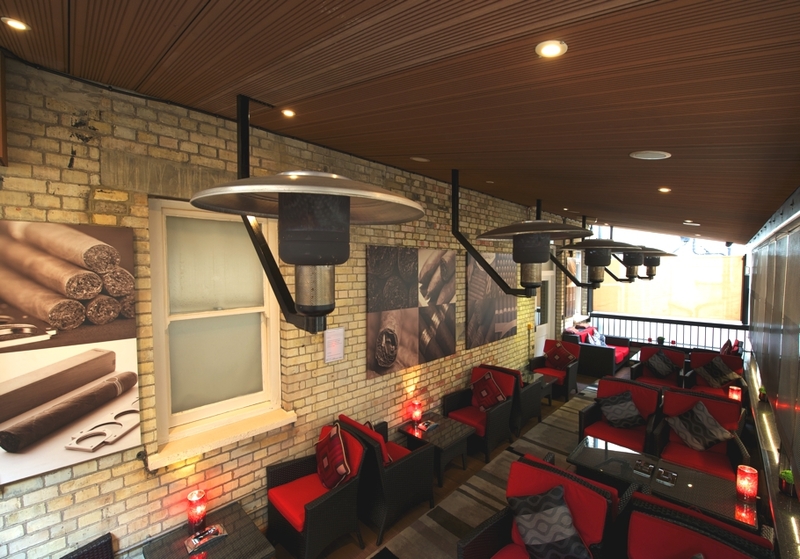 Ten Manchester Street’s awning-covered, heated Cigar Terrace or COSA (cosy, outdoor smoking area), Cigars at No. 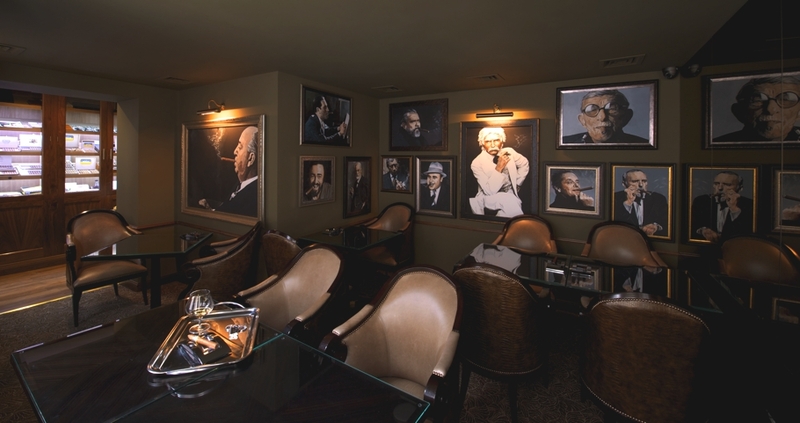 Ten is conveniently placed to sample and purchase cigars whilst the intimate space is also ideal for guests and cigar enthusiasts to unwind and indulge in their favourite passion. 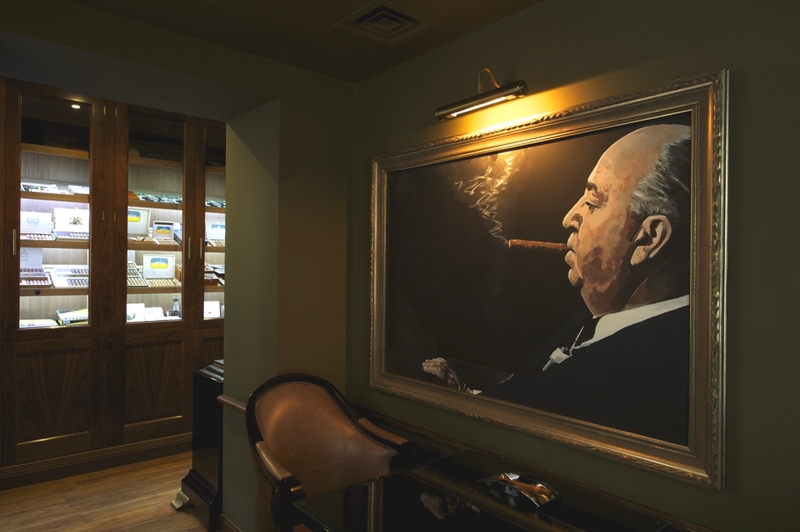 On arrive you are greeted by a magnificent floor-to-ceiling cedarwood humidor replete with one of London’s finest selections of cigars supplied by Hunters & Frankau. 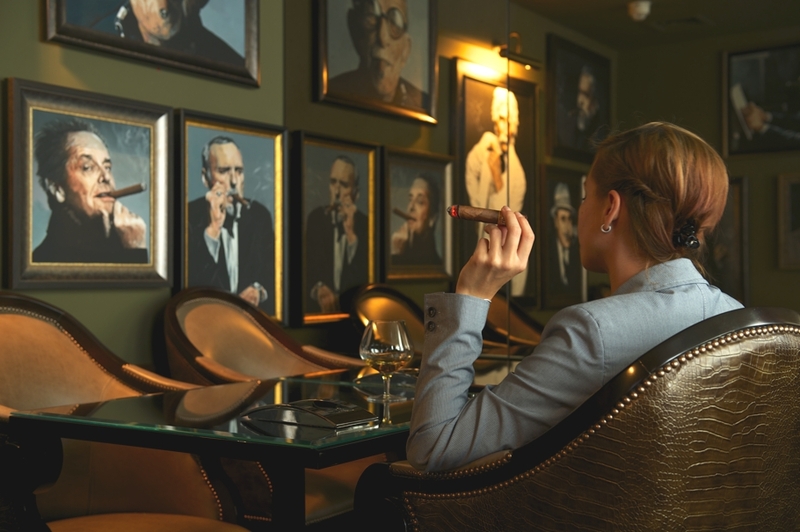 The selection includes both Cuban and New World offerings including Punch serie D’oro No2 Limited Edition 2013, Partagas serie C No3 Limited Edition 2012 and Montecristo 520 Limited Edition 2013. The hotly anticipated La Flor De Cano Gran Cano is also now available following a special presentation by Hunters & Frankau. 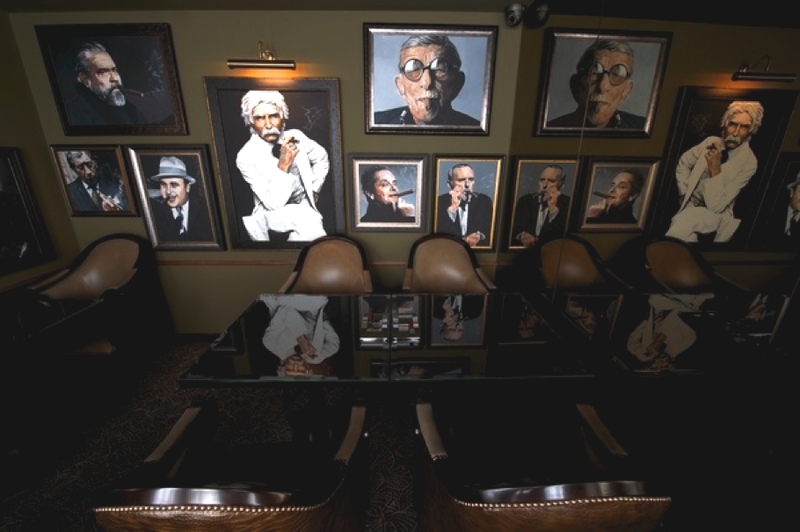 The design by Fox Linton Associates takes its vision from the old Havana streets of Cuba and cigar café culture. 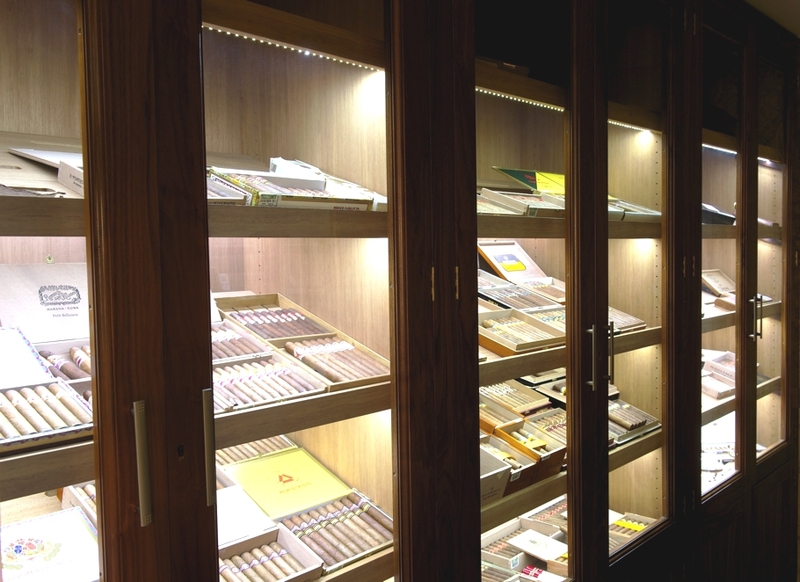 Polished surfaces, door panelling and traditional style window shutters in deep walnut sit alongside a reflective antique mirrored wall and are complemented by rich, textural leathers and bespoke furniture designed to maximise comfort for smoking. 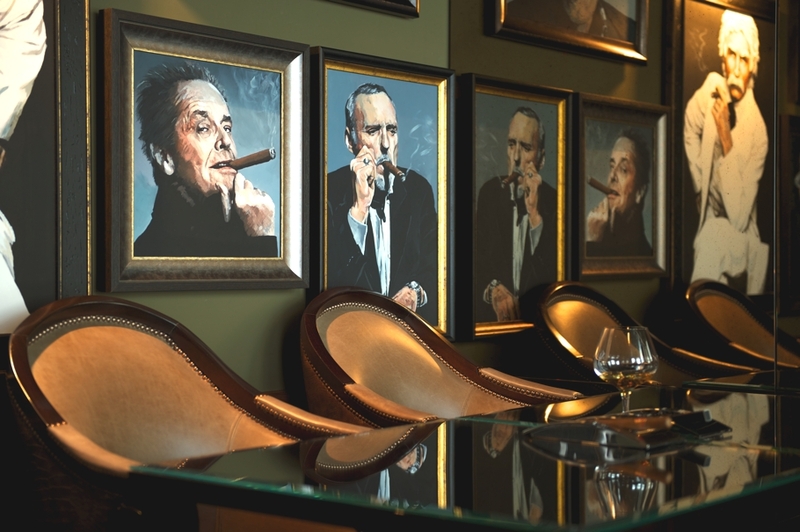 Specially commissioned art work of famous cigar smokers also hang within the tasting room, all mounted within individually profiled burnt gold and sepia toned frames. Drinks also are a major appeal. 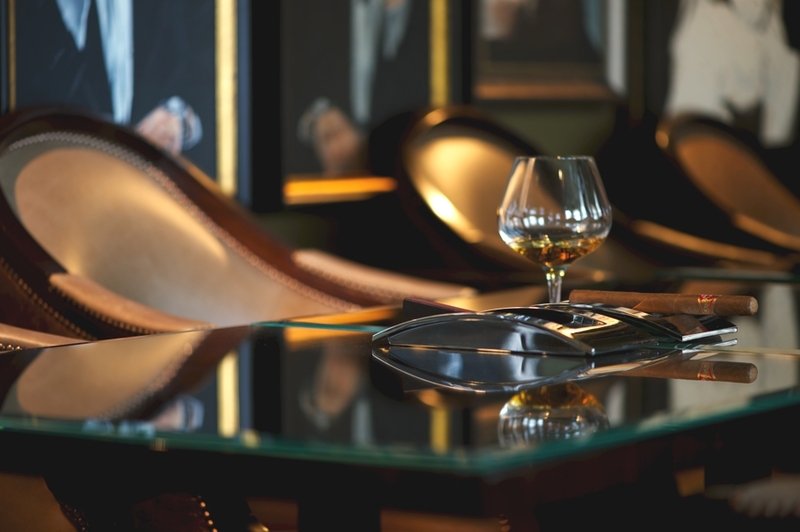 As well as Cognac and Whisky including a Lagavulin 16yr old and Suntory Hibiki 17 yr old, signature cocktails and fine wines are also available. 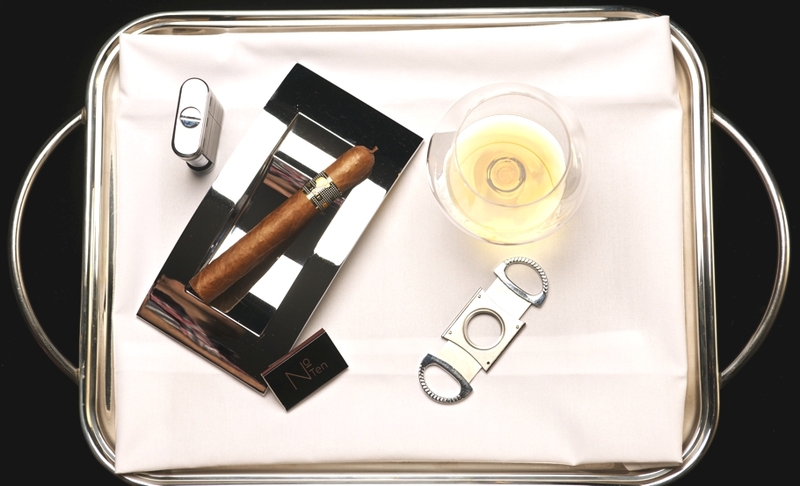 The luxury London hotel’s cigar concierge, Maurizio Zatti is on hand to help you select your cigar and match your drink to suit. London-based architectural practice, TheHouseWith, has designed the Oslo project. 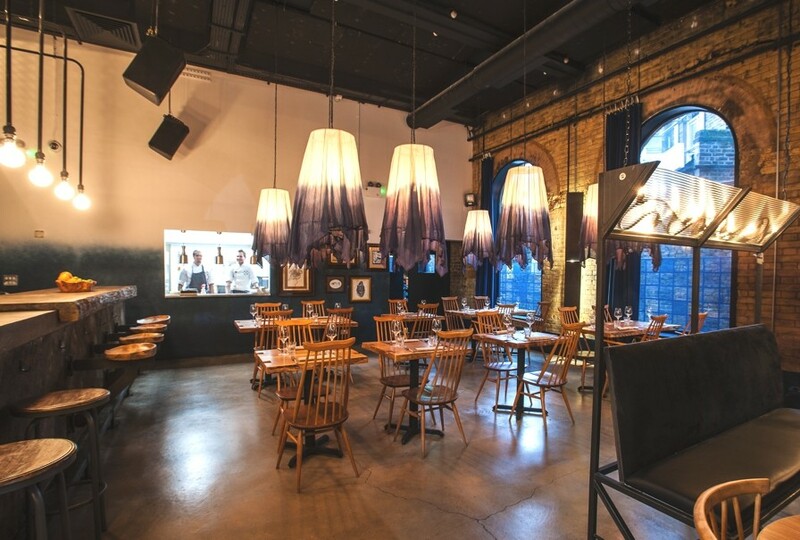 Completed in 2013, the new restaurant and bar, a former railways station draws on a Nordic aesthetic and marks a significant new arrival in the burgeoning area of Hackney Central, on Amhurst Road, London, England. Madrid-based design tudio ÁBATON has completed the Mar de Encinas project. 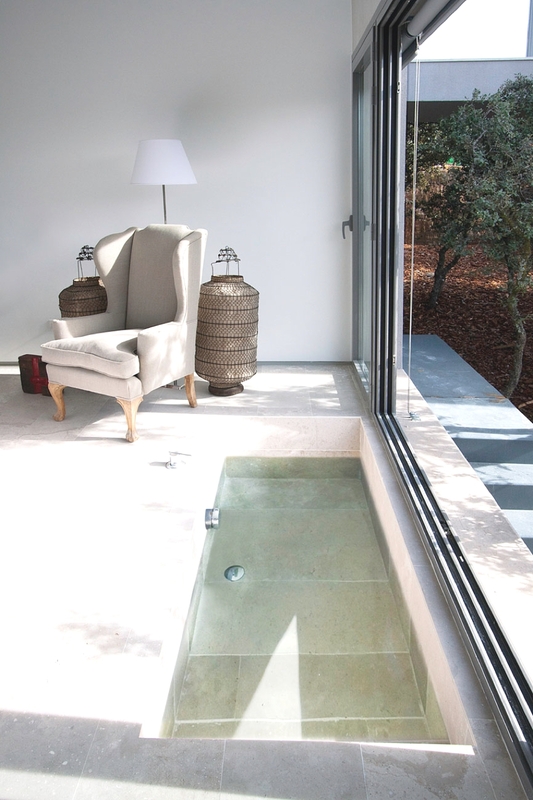 This two-storey contemporary home can be found in Las Marías, Torrelodones, Madrid, Spain.